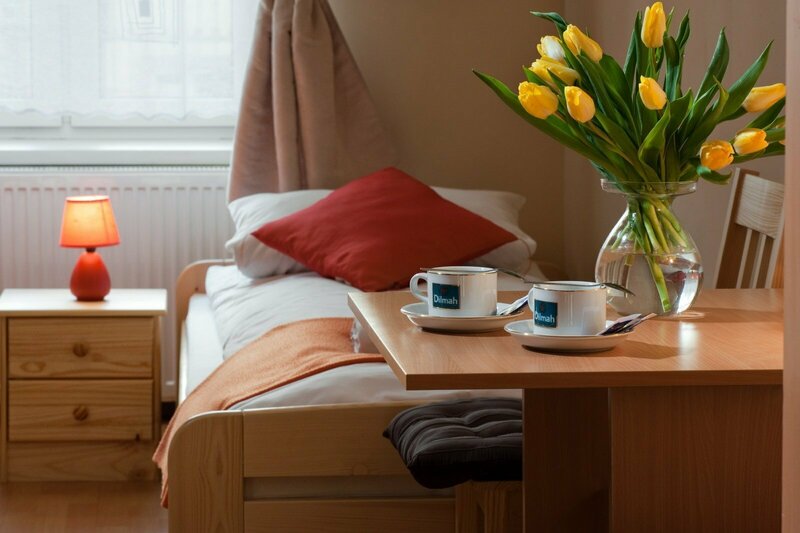 Siesta Aparthotel is located in a peaceful street of Old Town, just 6 minutes away from Main Square Market and 10 minutes from Train and Bus Station. 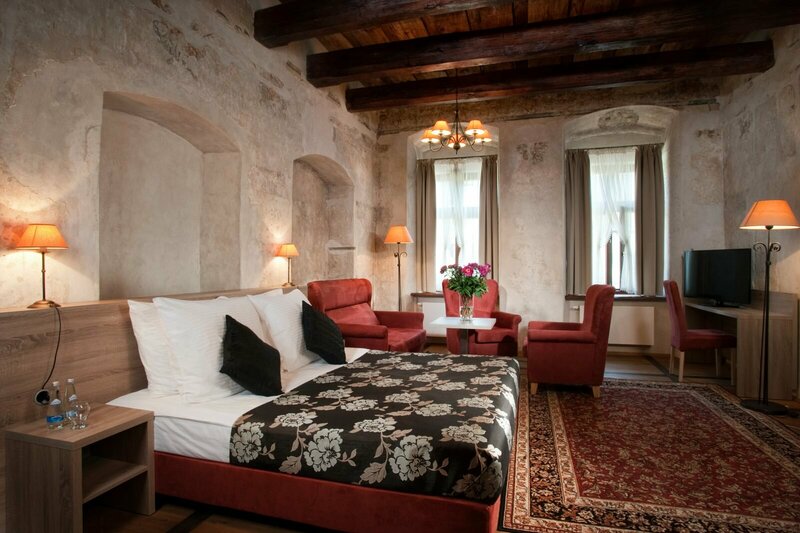 It is also really close to Kazimierz – old, Jewish district of Krakow, full of good-value restaurants and trendy clubs. 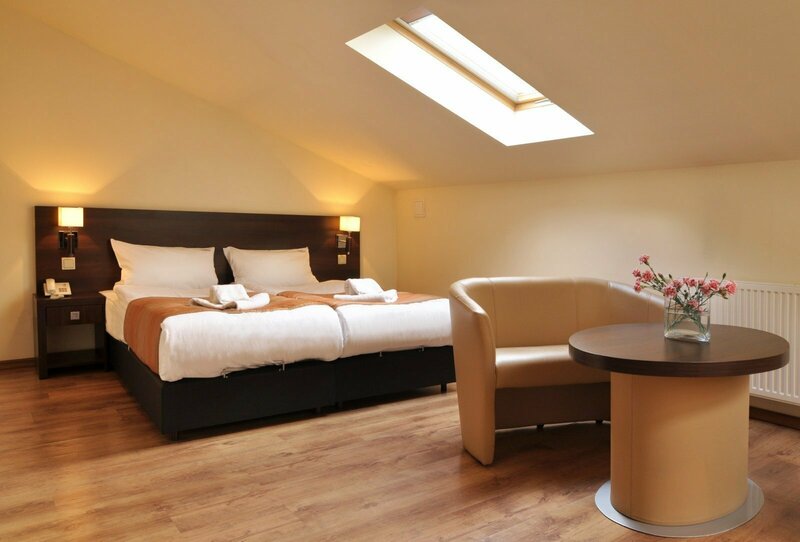 You will be near all the main attractions in one of the most beautiful cities in Europe, having a good night sleep thanks to silent position of the hotel. Diverse style and design are characteristic for Siesta’s interiors. For example, you can either have a cozy double room or a very spacious multi-person room up to 4 people - good for friends or family. 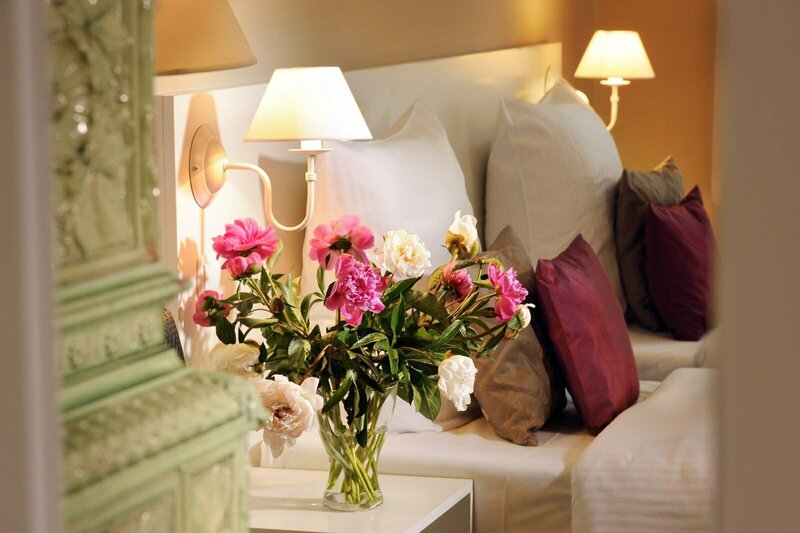 Some of them have additionally a kitchenette (Deluxe rooms and the Apartment Comfort) and comfortable beds on entresols. Buffet breakfast is served in a nearby restaurant every day between 7 a.m. and 11 a.m. For those who would not be able to make it on time for different reasons, we offer a take away lunch boxes. 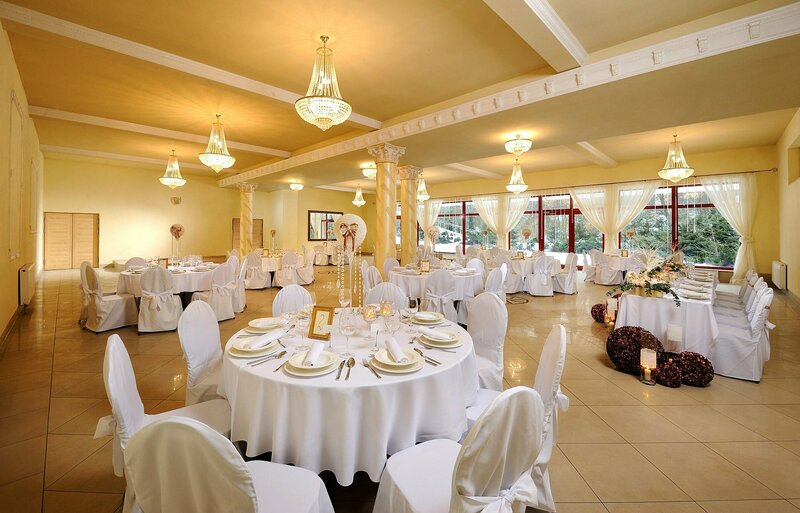 Standard buffet includes also glutenfree and vegetarian products. Due to historical background of the town house there is no elevator in Siesta. Please contact the Reception earlier if you would like to book a trip or a transfer. 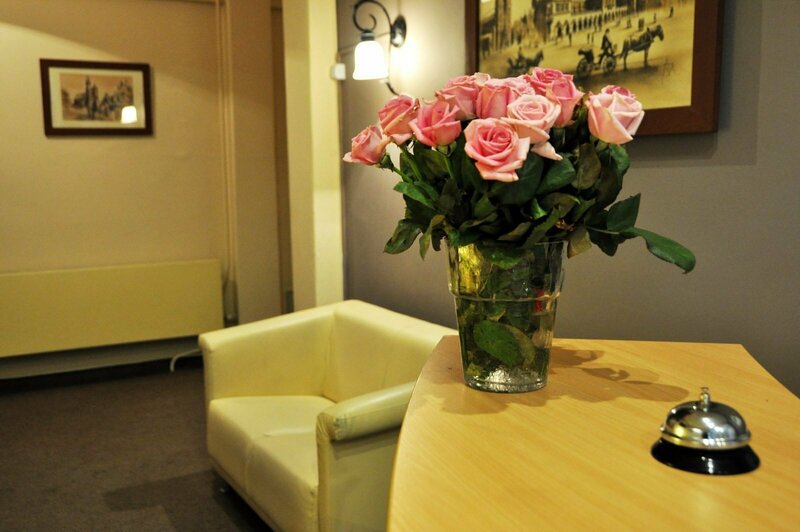 Reception of Siesta Aparthotel is open from 7:00 am till 7:00 pm and will be happy to help you with planning your stay in Krakow or booking a table in any restaurant. 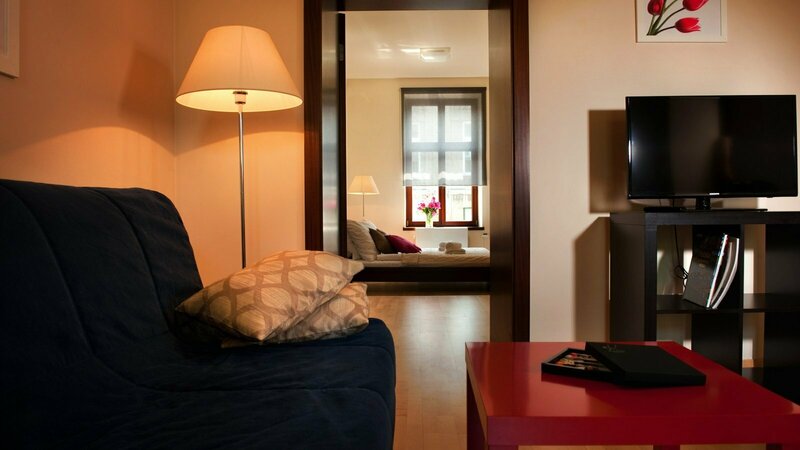 few rooms are equipped with kitchenette (all Deluxe rooms and some Standard).